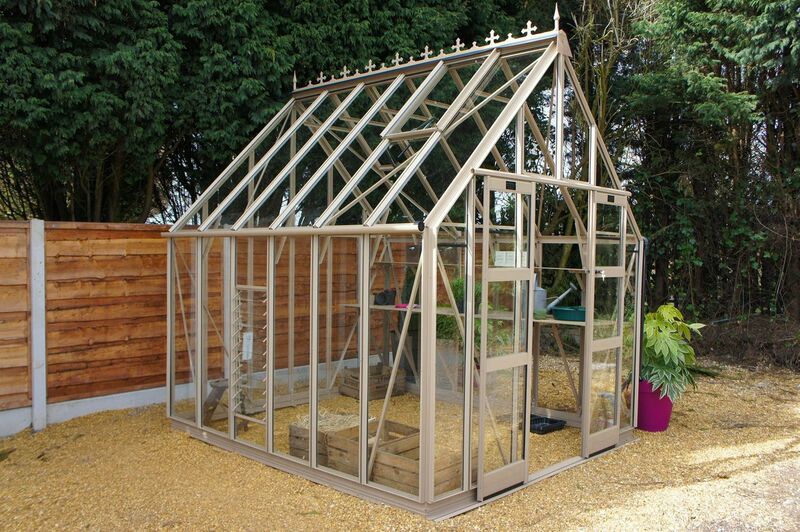 The 15ft x 8ft Elite Zenith 800 greenhouse with it’s 8ft 5" width combines cutting edge greenhouse design with traditional styling. 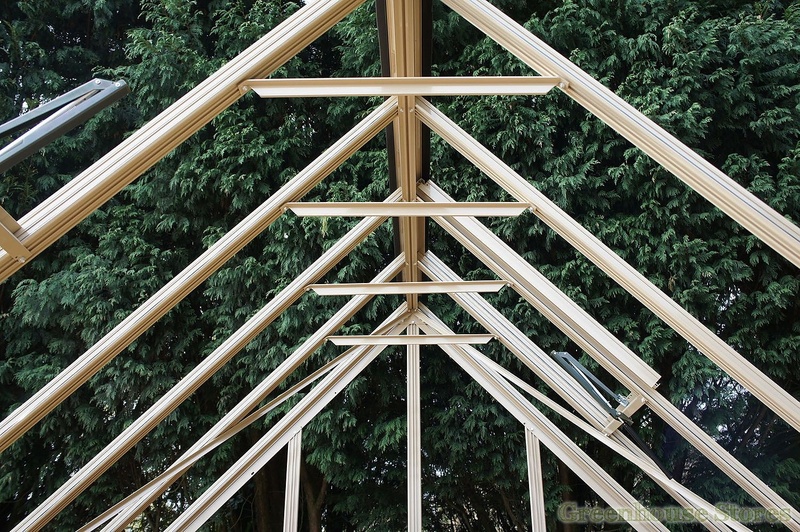 The greenhouse comes complete with roof crestings and finials with a steep 45 degrees roof pitch to complete the traditional styling. 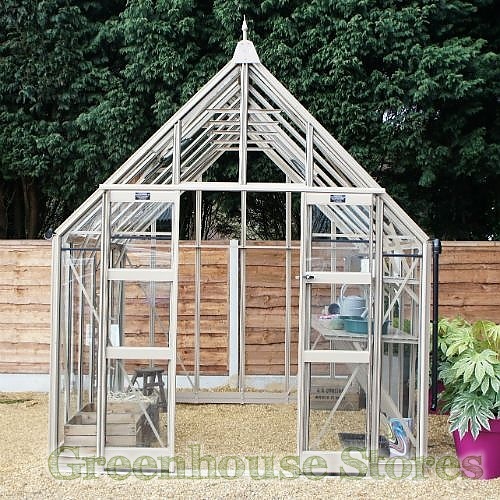 The Zenith 15x8 Greenhouse has Elites unique Core-Vect aluminium profiles throughout usually found on their Titan models. 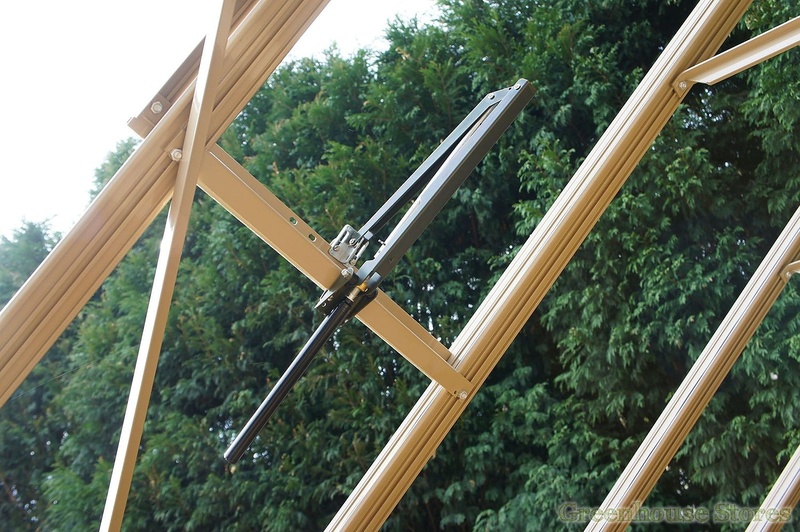 There are cantilevers on every roof and glazing bar making it one of the strongest greenhouses on the market . 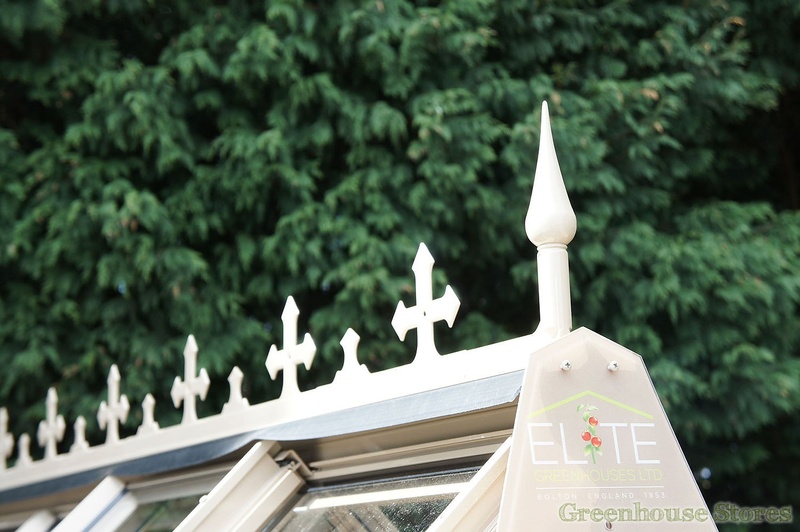 Standard features on this Elite Zenith Greenhouse 15 x 8 are 4 automatic opening roof vents and 1 10 Blade louvre vent for ventilation, cresting and finials and integral gutters with downpipes to collect rain water. You can also customize your new greenhouse by having it powder coated in one of 9 colour finishes or Elites fully intergrated staging.